Ethan Hunt and crew are back in the 6th installment of the Mission: Impossible series. 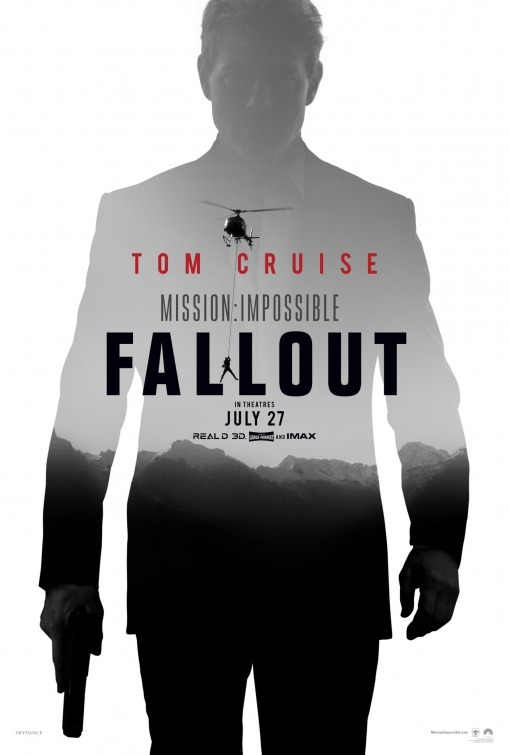 Titled Mission: Impossible - Fallout, the crew looks to deal with the aftermath of events from the previous film in the series, Mission: Impossible - Rogue Nation. Tom Cruise returns with Christopher McQuarrie directing again. The film arrives in theaters July 27, 2018.